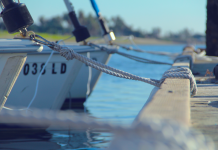 So, you’re planning a sailing holiday? Lucky you! Let’s say you’ve convinced half a dozen friends to join you for an incredible week-long sailing holiday in one of those tropical destinations we all dream of. You’re headed for pristine water, gorgeous beaches, lovely coastal towns and island paradises; regardless of whether you’ve decided to sail Croatia, Turkey, Spain, the Greek Islands or one of the countless other top sailing destinations in the world, this really is going to be the trip of a lifetime. But first, there are a few things you need to consider. Packing for a sailing holiday is a little different than packing for a regular holiday destination. 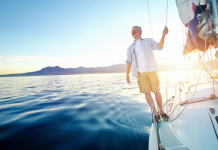 When travelling by boat, everything is much more relaxed and you’ll spend most of your time in your bathing suit, but you’ll also have to take into account the additional aspects of your environment and the fact that you’ll be living in a small space. But fear not, friends! We’ve put together the ultimate packing checklist, so that you’ll have everything you need – and nothing you won’t – for the perfect sailing holiday. To download this awesome new eBook, all you have to do is sign up to our newsletter. Simply click on the image to the right, fill in your details and we’ll send you a free copy – easy as that! Plus, every now and then we’ll bring you regular sailing and yachting news, our latest offers and posts about the hottest sailing destinations right now. So, what are you waiting for? 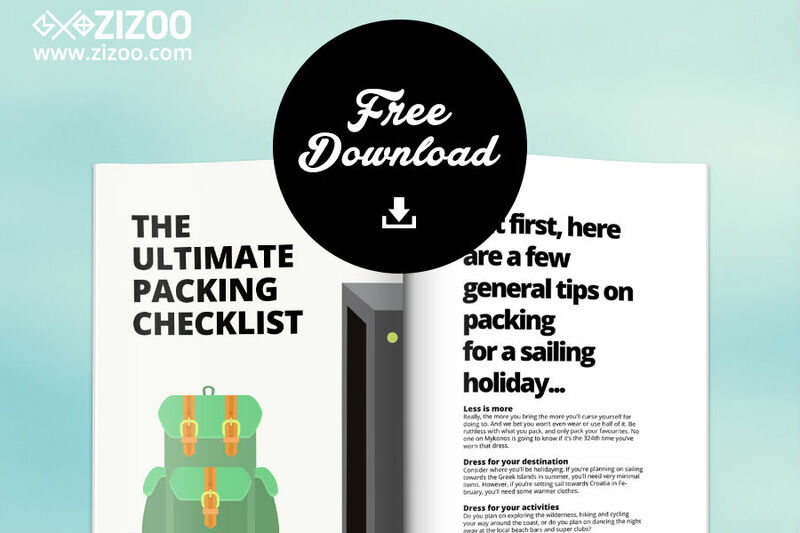 Download this guide and follow our ultimate packing checklist, so that you’ll never have to worry about overpacking or under-packing again. You’ll be totally prepared for your dream sailing holiday, allowing you to kick back, relax and enjoy the best vacation of your life.